In a food processor, finely grind the graham-cracker squares. Then add in sugar and butter and blend to mix. Press mixture into bottom and 1 inch up sides of prepared pan. Bake until lightly browned, 8 to 12 minutes. Cool crust, 30 minutes. To make the filling: In a large bowl, whisk together egg yolks and condensed milk. Add lemon juice; whisk until smooth. Pour filling into cooled crust; carefully spread to edges. Bake until set, about 15 minutes. Cool in pan on rack; then chill at least 1 hour before serving. Using parchment paper overhang, lift out of pan, and transfer to a cutting board. 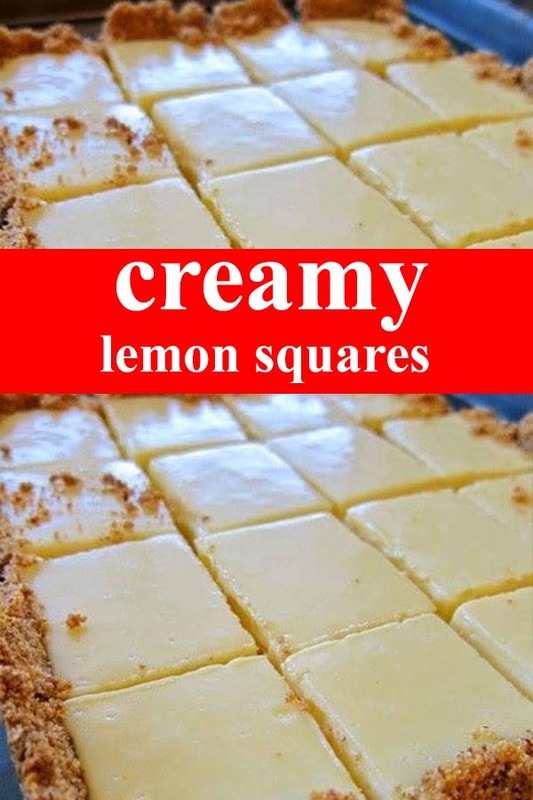 With a serrated knife, cut into 16 squares, wiping knife with a damp kitchen towel between each cut.